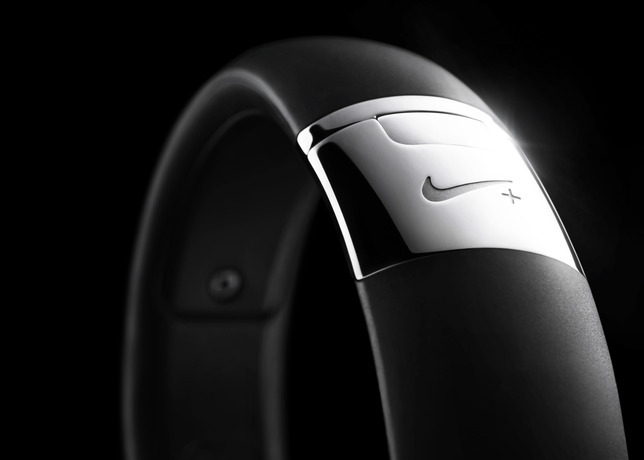 Available in limited quantities, the Silver Nike+ FuelBand SE features a stainless steel clasp, bezel and screws that have been hand-worked to create mirror-polished surfaces that represent the intersection of sport and style. The striking Silver version follows the launch of the previous Nike+ FuelBand SE colorway in its METALUXE Collection — Rose Gold — and the first Nike+ FuelBand SE colors of Black, Volt, Pink Foil and Total Crimson launched in October 2013. 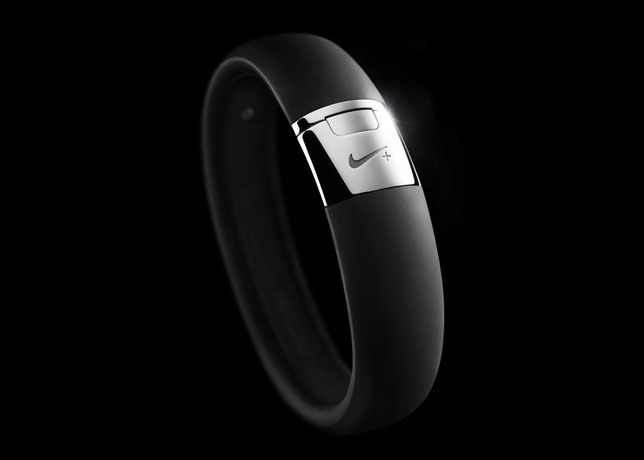 The Silver Nike+ FuelBand SE will be available in limited quantities from select retail locations and Nike.com beginning January 19, 2014, for a suggested retail price of $169 (US). 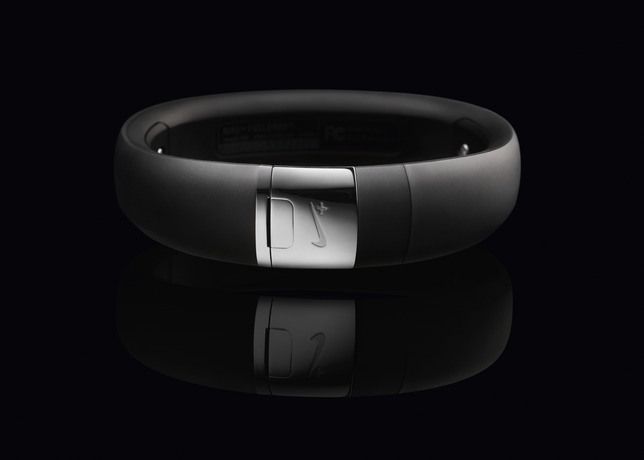 The Nike+ FuelBand SE is currently available in the U.S., Canada, U.K., France, Germany and Japan in Black and the Sport Pack colors of Volt, Pink Foil or Total Crimson priced at $149 (U.S.). For more information on the Nike+ FuelBand SE, Nike+ FuelBand App and NikeFuel please visit: www.nike.com/fuelband or follow @NikeFuel on Twitter.